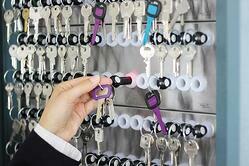 Secure keys to buildings, vehicles, tools, IT equipment and other valuable assets with KeyTracer solutions. KeyTracer offers a scalable modular system. Every key cabinet is custom-built according to each customer's specific requirements using a combination of different cabinet sizes and module options. 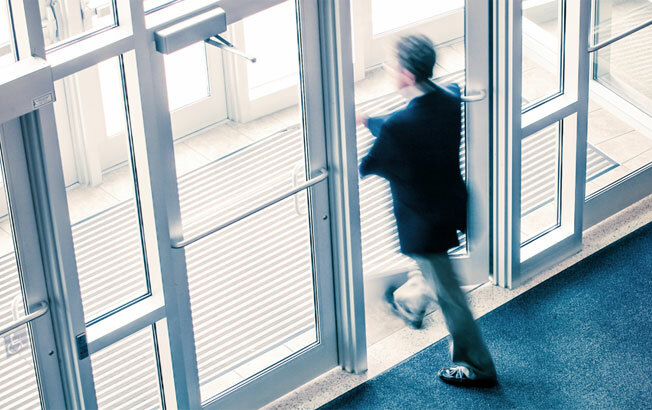 Prevent key theft and security breaches using our Key Exit Alarm System. This system uses RFID technology to send locational data to wireless receivers strategically located throughout a facility, including door exits. It will notify you immediately and activate an alarm if a key is being taken outside of an authorized area or outside of the building. KeyTracer offers feature-rich and customizable key management solutions. Complete control who has access to your keys, when, and for how long, for every single user. high security environments across the world. "Not only did the system pay for itself quickly, we’ve gained in staff accountability, efficiency and eliminated personnel’s frustrations with wait time." "There’s no comparison between a KeyTracer system versus paper sign-out logs, chit exchanges or other types of key issuance methods." 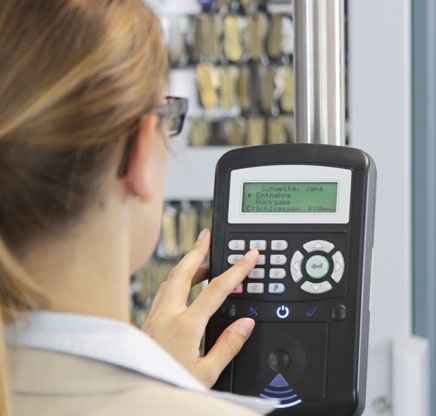 "We looked at all the electronic key boxes on the market, and it didn’t take very long to realize that KeyTracer has many options the others don’t offer." "Not only did KeyTracer prove to offer the lowest total cost of ownership over many years, their system also offers several features that are of tremendous value." Fill out the form below and a sales rep will contact you to answer your questions. KeyTracer is a Real Time Networks product. Real Time Networks provides solutions that enable you to secure keys, assets and people throughout your organization. Our goal is to give you insights and control over your most valued resources. Let us help build a solution that's right for you. Copyright 2019 Real Time Networks. All rights reserved.